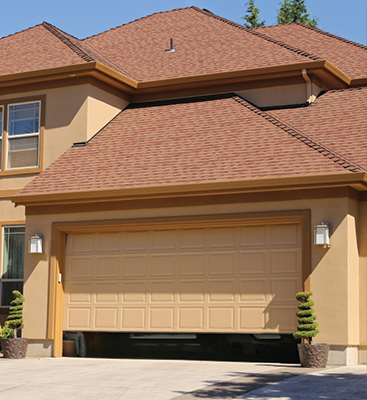 An automatic garage door opener is a huge convenience. Unfortunately, when it breaks, things can get a bit sticky. 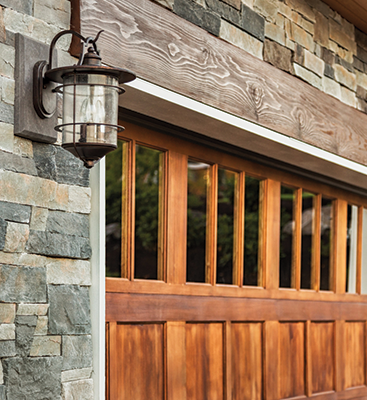 How else are you going to open up your garage door other than getting out of your car and flipping a switch either inside or outside of the actual garage? Sure, there are bigger problems in the world, but after months to years of clicking a remote while you’re still in your car, you’ve been spoiled. If the issue isn’t with a dead battery, it’s probably with the connection. 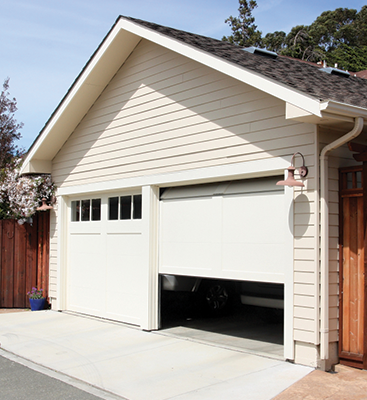 Our garage door repair company can fix it all. Whether it be the torsion spring, the locks, the belt, or even the remote, we can fix it. We appreciate feedback from all of our customers.